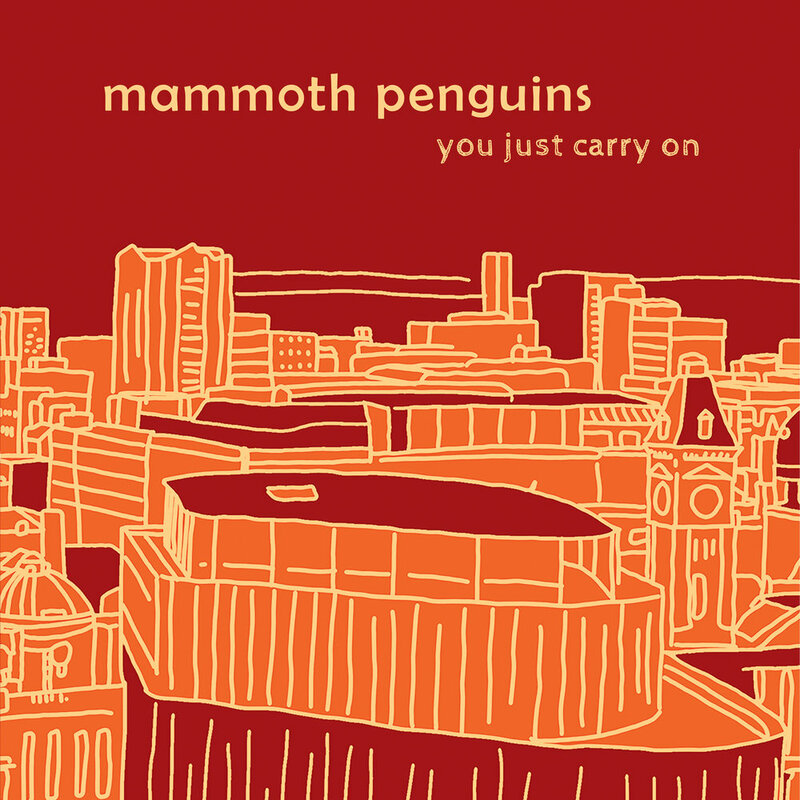 Cambridge indie pop trio Mammoth Penguins have today released ‘You Just Carry On’, the latest single to be taken from their third album, There’s No Fight We Can’t Both Win, released on 26th April 2019 via Fika Recordings. “You just carry on. Me? I’m not that strong,” opines front woman Emma Kupa regretfully, on the new single; an ode to unrequited love that fizzes with the indie-pop magic and falsetto harmonies which made Mammoth Penguins such an irresistible proposition for Marc Riley at BBC 6music, whose ongoing support for the band continues with a live session scheduled for next month. The band have so far seen support from BBC 6music, Radio X, idobi Radio, Louder Than War, London in Stereo, Drowned in Sound, Exclaim!, God Is In The TV, and a whole host of blogs and specialist radio shows for their raw and incisive brand of lo-fi pop. Mammoth Penguins recently announced a run of spring/summer UK headline tour dates plus an appearance at Indietracks Festival later this year (see below for full listings).